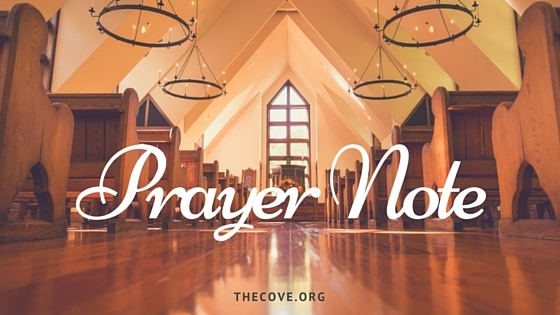 We hope you will enjoy our “Prayer Note”—an internal communication here at The Cove, created each month to remind and encourage our staff to pray. We share these with you at the beginning of each month in hopes that you, too, will be encouraged. 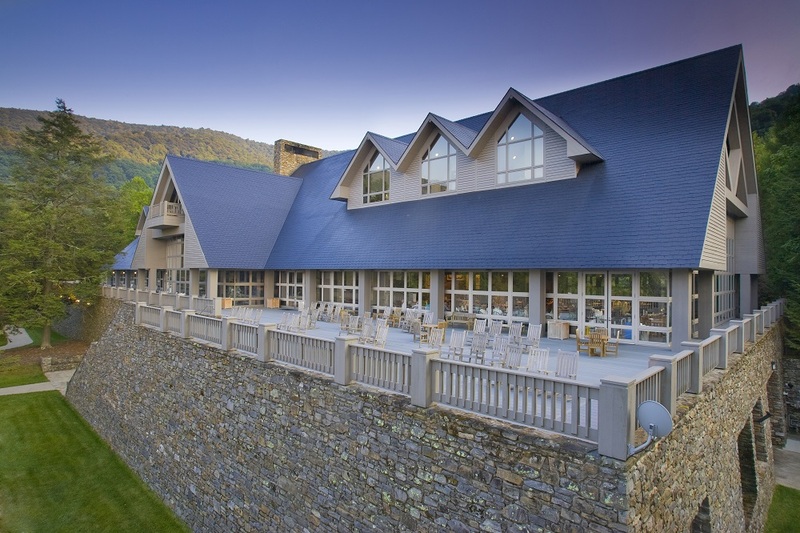 In May of this year, we were pleased to welcome Chip Ingram and over 200 military service personnel and spouses for a Military Marriage Retreat at The Cove. Aside from Chip’s powerful Bible teaching and practical insights on marriage and family life, there was a fun and light-hearted “first” at this weekend retreat. 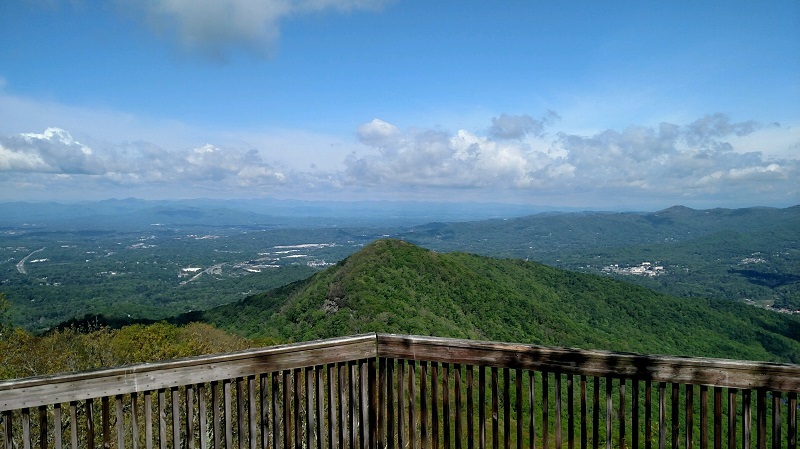 On Saturday (the day before the retreat ended), participants were invited to compete in the “Race to the Top,” making a challenging 4-mile hike to the top of the Cove Overlook. Awards were given to the winners in the male and female categories, and we enjoyed hearing stories and viewing social media posts from those who completed the race. There are two “official winners” in the strenuous event; yet the real reward for completing the race is given freely to everyone who makes it to the top of the precipice: a breathtaking view of God’s creative work. If you’ve ever made the trek to the Overlook, you know. The Cove’s lush, green canopy of trees stretches out below, while the towering white steeple of Chatlos Memorial Chapel points heavenward as a testimony to grace. Above and beyond rise the misty blue, green and gray shades of the Blue Ridge Mountains. The panorama is definitely worth the hike! Of those fearless warriors who accomplish the feat, many pause not only to catch their breath, but also to sit and pray, hearts quiet before their Creator, in awe of the majesty and beauty of His creation. 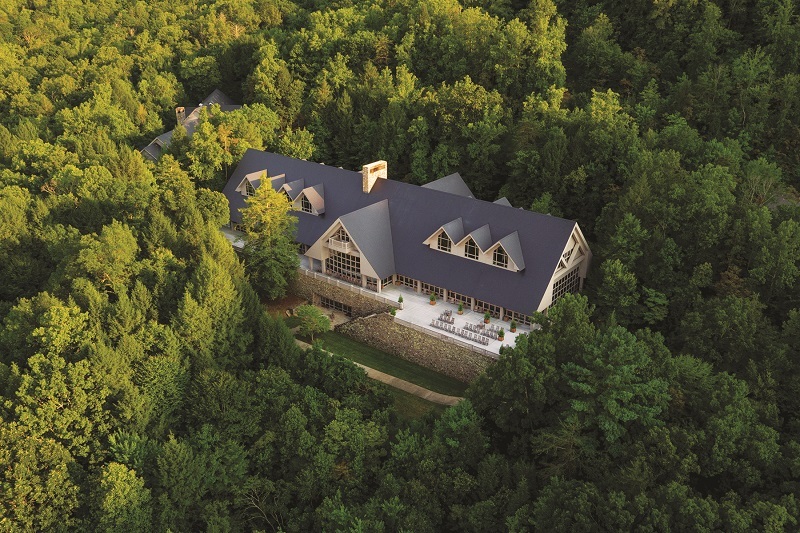 It might seem easier to pray in a picturesque setting like the Overlook, gazing out over the world from a higher vantage point; yet the majority of our prayers are prayed at street-level, trying to escape the distractions of everyday life and the temptations of our daily struggle with self and sin. In our real-life “Race to the Top,” we may often feel we take one step forward and slide two steps back. So much for Overlook prayers. But before getting up from your knees and giving up—before you start down the path of prayerlessness, remember the hope-filled words of the psalmist David. “I will lift up my eyes to the hills—from whence comes my help? My help comes from the Lord Who made heaven and earth” (Psalm 121:1-2, NKJV). The location doesn’t matter—whether you’re voicing a prayer from the scenic vantage-point of the Overlook or seeking the Lord with your head leaning over a mop bucket, He’s ready to hear. Whether you’ve had a victorious week of seeing God at work and sensing His presence or a week of failures and straying from His will, He’s ready to forgive. Because Christ’s blood cleanses our sin when we confess it (1 John 1:7) and His Holy Spirit helps us in our weakness and makes intercession for us (Romans 8:26), God stands ready to hear our prayer. Like the “Race to the Top” of the Cove Overlook, the journey to persevering prayer is worth the effort. “Continue earnestly in prayer, being vigilant in it with thanksgiving” (Colossians 4:2, NKJV). During the month of September, pray especially for the military couples who attend the retreat. Pray for healing of relationships, rest for war-weary hearts and minds, and victory over battles with sin and temptation. We are honored to serve these couples who have sacrificed so much to preserve and defend our freedom. Now let’s be faithful to pray for them. “Run with patience the race that is set before you” (Hebrews 12:1, NKJV). We appreciate you joining us in prayer for the following events taking place on The Cove property during the month of September. An evening of fellowship, delicious food and uplifting music! Please join our brothers and sisters in Texas in prayer today. Sunday, Sept. 3, has been proclaimed a Day of Prayer in Texas by Governor Abbott. This summer, The Cove is offering five Intensive Bible Training Seminars, designed to take an in-depth and comprehensive approach to understanding a specific topic or section of the Bible. Instead of the typical 3-day seminar, these offer a 5-day format, allowing you time to really dig into God’s Word. Open to anyone, these seminars are led by seminary-level instructors. As you are making summer plans, we hope you will consider setting aside time to grow in your relationship with God right here at The Cove in Asheville, North Carolina. NOTE: This seminar is available for seminary credit (graduate level) and CEU credit (for teacher certification) through Dallas Theological Seminary (DTS). Financial assistance is offered to currently enrolled DTS students, displaying financial need, who desire to attend this seminar. NOTE: Join Michael for An Evening at The Cove (dinner & concert)on Sunday, July 16 . Click here for details. 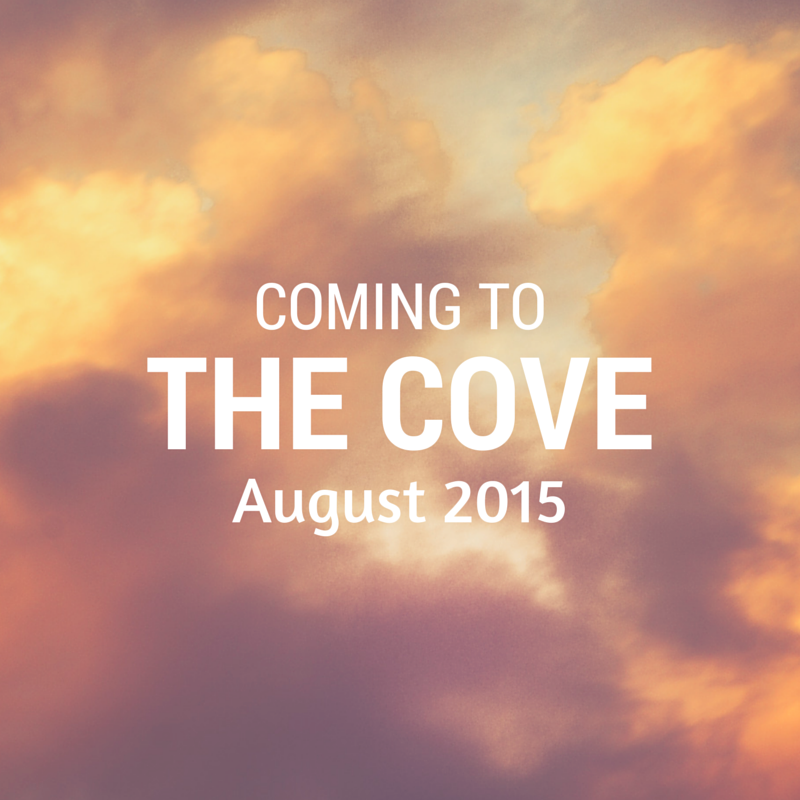 For a list of all upcoming events at The Cove, click here. We hope you will enjoy our “Prayer Note” — an internal communication here at The Cove, created each month to remind and encourage our staff to pray. We share these with you at the beginning of each month in hopes that you, too, will be encouraged. Earlier this year I sat at a small table in a fast-food restaurant, waiting for my husband to return with our quick lunch of burgers and fries. We were on the return leg of a 9-hour journey, halfway home after having made an emergency trip to Florida to visit an aging parent who was dealing with his own serious health issues while caring for a spouse who suffered from dementia. Gazing out the large plate-glass window opposite my table, I prayed silently for their increasingly desperate situation, asking God to intervene and bring healing, wisdom and provision. For the hundredth time, I confessed to the Lord that I didn’t really know what to pray. No sooner had I said amen than I lapsed into my fallback mode of worry and anxiety, staring absently out the window while trying to figure out how to solve this impossibly tangled situation. There were serious medical issues, financial constraints, family dynamics, and logistical issues to consider. Even nutrition was a concern. While Meals on Wheels was available, I worried they might not be willing to call to request delivery as often as it was needed. As I sat drowning in my sea of worry, the scene taking place outside the window gradually came into focus: A huge flock of birds was descending upon the gas station opposite the restaurant. The sheer number of birds initially caught my eye; then I discovered what had drawn them. A box-truck carrying crates of a popular snack chip had pulled up alongside the pump, and the driver had thrown open the back doors and was generously distributing “Meals on Wheels” to the delight of this cluster of hungry birds! I sat in amazement, watching this parable unfold in what seemed like slow-motion. The driver flung out his arms, liberally distributing provision for the flock, “over and abundantly, above all [they] could ask or think” with their tiny bird brains. Praise God for the way He speaks so gently to us, feeding us with the manna of His Word and nourishing our spirit to strengthen and sustain us. He heard my prayer and patiently guided me away from my worries and back to His Word and His promises. As I write this months later, I continue to struggle with the tendency toward worry. Yet I look back on the intervening days in amazement, having seen my Heavenly Father provide, uphold and sustain my earthly father. My dad is now at the beginning stages of grieving the loss of a spouse. For long days he sat in a small room of a nursing home, gently watching over his wife as she succumbed to the debilitating disease of dementia. The window near her bed revealed two bird feeders, often frequented by tiny, brightly-hued finches and brilliant-red cardinals. Outside the back door of the facility, a brightly painted birdhouse held three small eggs which hatched just days before my stepmother died. We watched as mama and papa bird made frequent trips to feed and care for their little ones. Each time I visited I prayed the Lord would use those birds to remind Dad of His promises. I pray that God will encourage you today, in whatever situation you are walking through. If you don’t know how to pray, open your Bible and ask Him to speak His Words of comfort, strength and truth into your heart. Then hold tight to His promise, knowing He is holding you as you continue your journey. “Let us then with confidence draw near to the throne of grace, that we may receive mercy and find grace to help in time of need” (Hebrews 4:16, ESV). My favorite image of Gracie is from last summer’s Fourth of July barbecue. 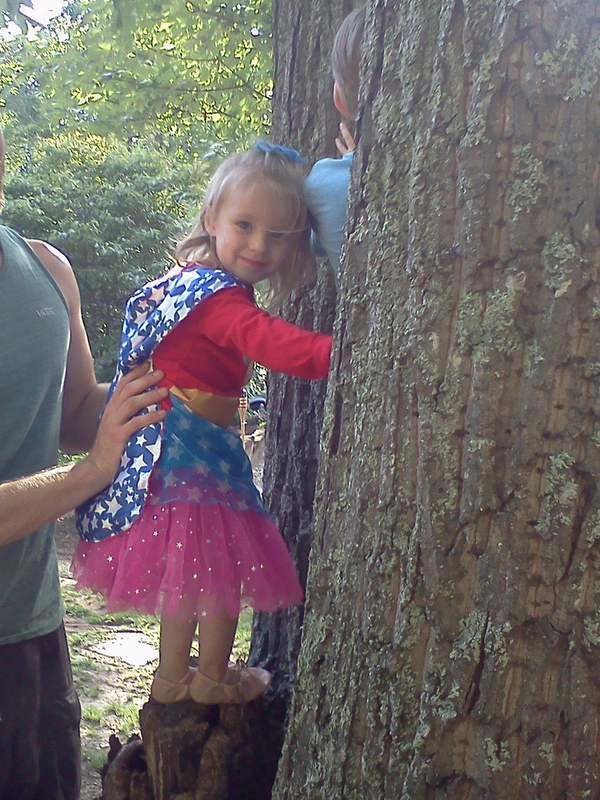 Wearing a pink tutu, a tiara, and a red-white-and blue “Super Girl” cape, she’s standing in the crook of a tree, held safe by her father’s strong arms. Gracie’s a brave and spunky little girl; yet even at the age of four—a magical time when fairly tales seem real—she knows there are some things way bigger than a prince, a princess, or even Super Girl. Gracie knows what to do when a storm is coming. Do we? None of us will make it through this life without being hit by a storm. A raging tempest of trouble may arrive in the form of serious illness, divorce or financial loss. The windows of our soul may be rattled by the cold winds of anxiety, fear and worry. Our emotional life may be overshadowed by heavy clouds of disappointment, heartbreak, depression, grief or loneliness. And we may become frustrated and discouraged as we view the path of destruction left in the wake of overwhelming tempests of evil and injustice blowing throughout the world. It’s human nature to run for cover when we see dark clouds gathering, and our destination matters greatly. For Christians, the only wise move is to run to the Refuge. “God is our refuge and strength, a very present help in trouble” (Psalm 46:1, NASB). Does this mean we’re cowards? Weaklings who must lean on religion as a coping mechanism? It means we are human. When life’s hurricane of hardship begins to blow, some run to the protective refuge of money, power, or financial security. Others seek to escape from hurt and disappointment through alcohol or drug binges. The list of man-made storm shelters is a mile long, and most of us have at one time or another sought refuge in one of them. Heartbreak, Sorrow or Grief — “Trust in him at all times, you people; pour out your hearts to him, for God is our refuge” (Psalm 62:8, NIV). Worry or Anxiety — “Hear my cry, O God; give heed to my prayer. From the end of the earth I call to You when my heart is faint; lead me to the rock that is higher than I. For You have been a refuge for me, a tower of strength against the enemy. Let me dwell in Your tent forever, let me take refuge in the shelter of Your wings” (Psalm 61:1-4, NASB). Then there’s the general, catch-all category of “Trouble” — “But the salvation of the righteous is from the Lord; He is their strength in time of trouble. The Lord helps them and delivers; He delivers them from the wicked and saves them, because they take refuge in Him” (Psalm 37:39-40, NASB). Whatever stormy situation you may be experiencing in life, turn to the Word of God for encouragement and strength; then pour out your heart to Him in prayer, thanking Him for being your “refuge and strength, a very present help in trouble” (Psalm 46:1, NASB). Please continue to pray for all those who were affected by Hurricane Matthew, as well as for the Samaritan’s Purse volunteers and other relief workers who are responding to aid the hardest hit areas. As you pray for the needs of The Cove in the month of November, ask God to reveal Himself as a refuge for those who come here with deep hurts and heavy hearts due to storms they may be encountering. All seminars in 2016 are free (lodging and meal fees apply). Click here to join Anne and Rachel-Ruth for this seminar via live stream simulcast. Saturday Snapshot – Christmas Already? 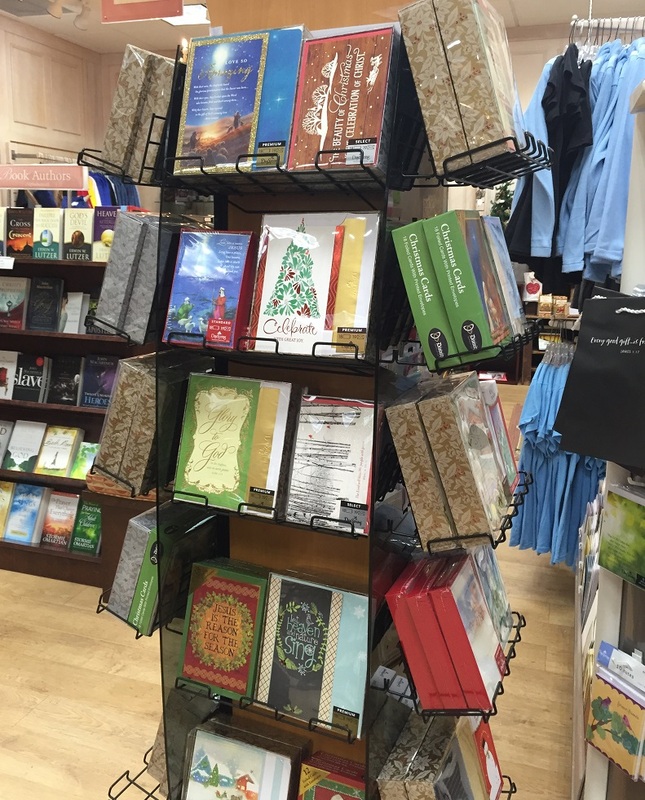 If you’re like most of us and haven’t started humming Christmas hymns quite yet, you might be after seeing what’s now selling (like hotcakes) in Ruth’s Attic Bookstore! Yes! It’s for those organized people that actually do their Christmas shopping before the 2nd week of December! Ornaments, ornaments, and more ornaments! 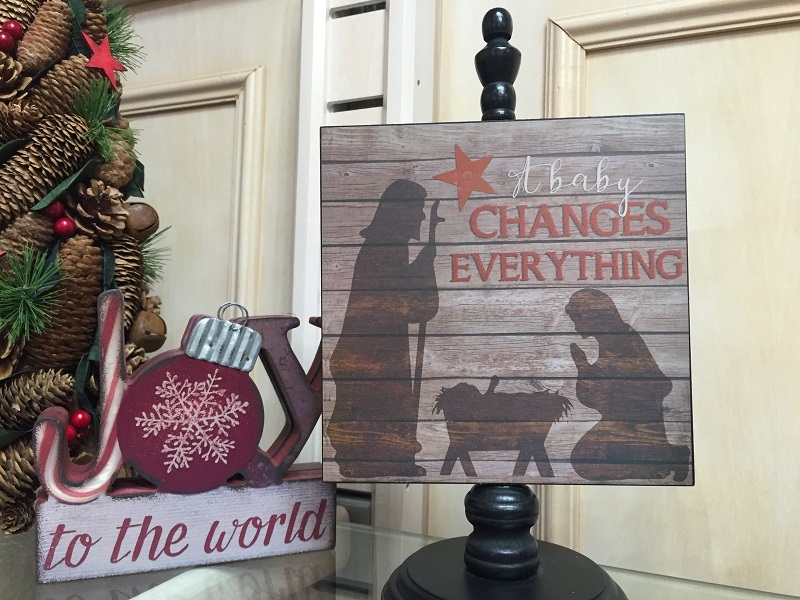 The Reason for the season — Jesus! 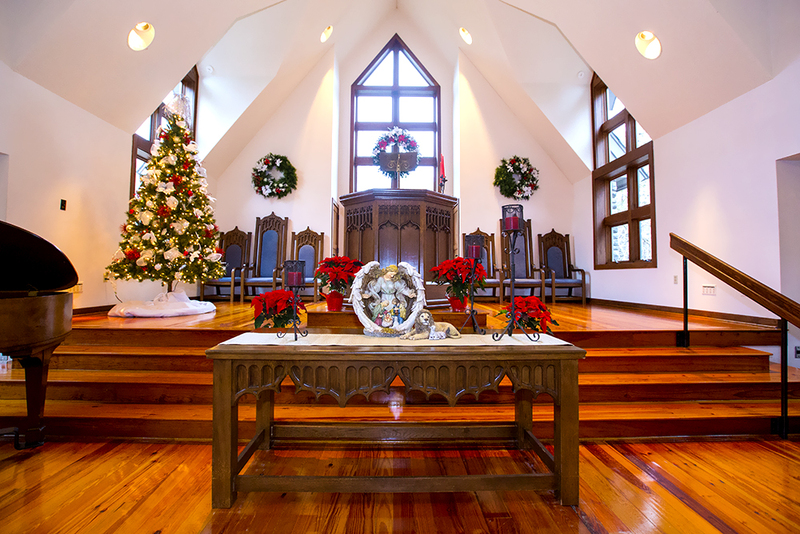 What is your favorite Christmas hymn or carol? Leave your answers in the comment section below. Would you like to attend a Carol Sing, Women’s Christmas Luncheon, or a Christmas at The Cove dinner and concert? We’d love to have you! Click here for our Christmas events schedule. We hope that you will enjoy our “prayer note” — an internal communication, here at The Cove, created each month to remind and encourage our staff to pray. We will share these with you at the beginning of each month in hopes that, you too, will be encouraged. The huge winter storm affected the entire eastern third of our nation and disrupted the lives of more than 100 million people. Aside from the usual snow-day inconveniences of school closings and grocery stores emptied of milk and bread, there were serious and deadly consequences resulting from this massive weather system. At present, the total number of deaths attributed to the storm stands at 55. At any given moment during the storm or in its immediate aftermath, a look at online news feeds and TV newscasts revealed a study in contrasts. One minute we viewed pics of adorable snow-suit clad children sledding with dad; next, we heard accounts of horrific traffic fatalities as semi-trucks lost control on icy highways. We grinned as we watched a Giant Panda delightedly frolicking in the powdery snow…but grins faded as we heard the tragic report of a mother and toddler who perished in their idling car—deaths blamed on carbon monoxide poisoning as a result of the vehicle’s clogged tailpipe. Our hearts broke as we learned the child’s father had been just outside, shoveling to free the car of snow. In an odd confluence of events, we saw simultaneously the breathtaking beauty of a world covered in glistening white…”Yaaay, God!”…and the heartrending tragedy of death and destruction…”Why, God?” The varied images of the blizzard brought it into focus again: The human condition exists in a kaleidoscopic jumble of joy and pain, laughter and tears, hope and despair. At any moment, you may have a relative suffering from cancer and another celebrating the birth of their first child. On any given Sunday, your pastor may be preaching to a business professional who just received a promotion, and another who never found work after last year’s layoff. The Old Testament records the account of Job, who after learning of the loss of his cattle, servants and even his own sons, held tight to his faith as he issued this challenge to his wife, “Shall we indeed accept good from God, and shall we not accept adversity?“ (Job 2:10, NKJV). 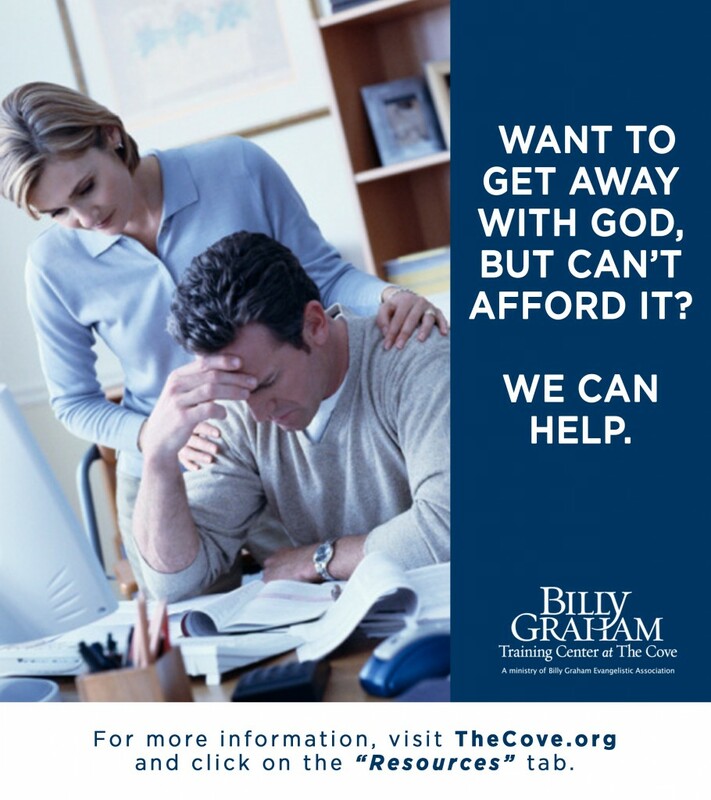 As the account of this faithful man’s suffering continues, we see him begin to question God. Yet among the many lessons the book of Job teaches us, one of the most important is this: God is big enough to handle our questions. In Job chapter 38, God lays out some questions of His own, all designed to lift Job’s eyes away from his current dire situation and up to the omnipotent, sovereign God who created and sustained him. Among the many revealing questionsGod asked Job is this: “Have you entered the storehouses of the snow or seen the storehouses of the hail?” (Job 38:22, NIV). Rather than providing a detailed meteorological map and a lesson on low pressure systems and atmospheric phenomena, God gave Job a vivid mental image of the true Source of blizzard conditions. When we’re hit with a storm of trouble and “Yaay, God!” changes to “Why, God?”, we’re tempted to ask, “Who’s minding the storehouse?” The God who’s big enough to handle our questions answers, “I AM.” There are other biblical references to God’s storehouses. The psalmist David reminds us, “He makes clouds rise from the ends of the earth; He sends lightning with the rain and bring out the wind from His storehouses.” (Psalm 135:7, NIV). “’Bring the whole tithe into the storehouse, that there may be food in my house. Test me in this,’ says the Lord Almighty,’and see if I will not throw open the floodgates of heaven and pour out so much blessing that there will not be room enough to store it.’” (Malachi 3:10). On any given day in 2016, we will minister to a wide range of people at The Cove. When this year’s seminar season begins on February 12 with the Chip Ingram Military Marriage Retreat, some of the military personnel who attend will have just returned home from a long deployment. No doubt there will be couples whose marriage is near breaking from the strain of long periods of separation and stress. Others may be visiting The Cove simply as a relaxing getaway and a means of celebrating and strengthening an already strong marital bond. Newlyweds and seasoned marriage partners will be in attendance—each person as individual as a snowflake. How can we adequately minister to the heart of each participant? We can’t, but God can! Pray that He will throw open the windows of heaven and pour out a blessing on these men and women. Pray that God will open their hearts to each other and to Him. The February 24-26 Leadership Renewal Retreat with Jim Henry will bring pastors from various denominations and varied situations. One pastor and spouse may arrive with joy and excitement, happy to be attending the retreat and anticipating some well-deserved downtime. Another pastoral couple may come with heavy hearts, seeking respite from a troubled ministry that is strained to the breaking point. 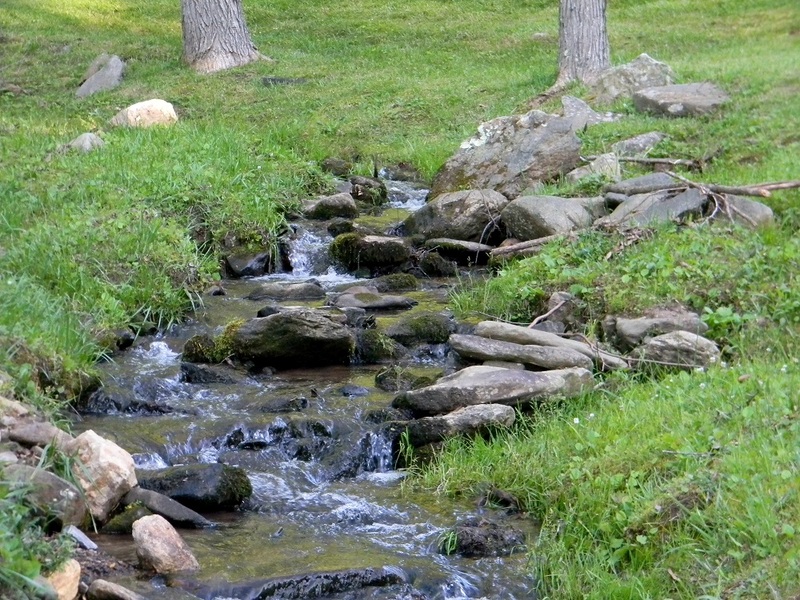 Each retreat participant will arrive with a different set of needs and expectations, but all will be knocking at the door of the same Storehouse. Pray that the blessings of refreshment, renewal and encouragement will be poured out upon these faithful servants. Praise God, He hears our prayers, and His storehouse is never empty. NOTE: This retreat is free to qualifying pastors and their spouses. We appreciate your prayers. God bless you! 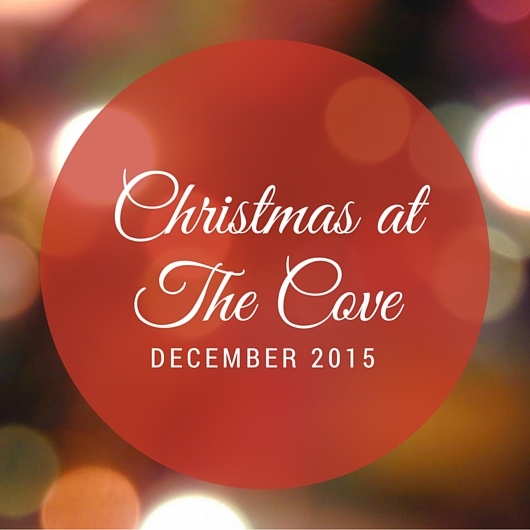 Come and enjoy the beauty and warmth of the Christmas season at The Cove! 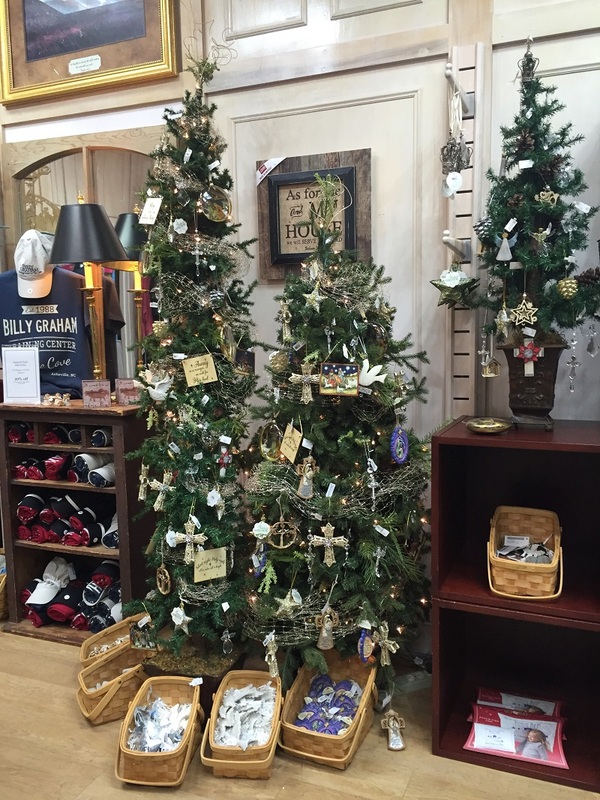 Click the links below to find out more information about our 2015 Christmas events. Also performing: Mount Paran Singers from Mount Paran Church of God, Atlanta, GA.
Ladies….Be sure not to miss out!! This year, give a gift with eternal benefits. 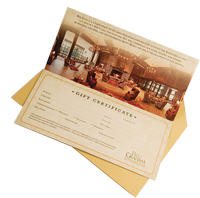 Cove gift certificates make the perfect gift for your loved ones. To order call 1-800-950-2092. Angel with Lion and Lamb in Chatlos Memorial Chapel. Fall is here and as the leaves begin to change, the magnificent display of God’s beauty is seen here in the Blue Ridge Mountains. 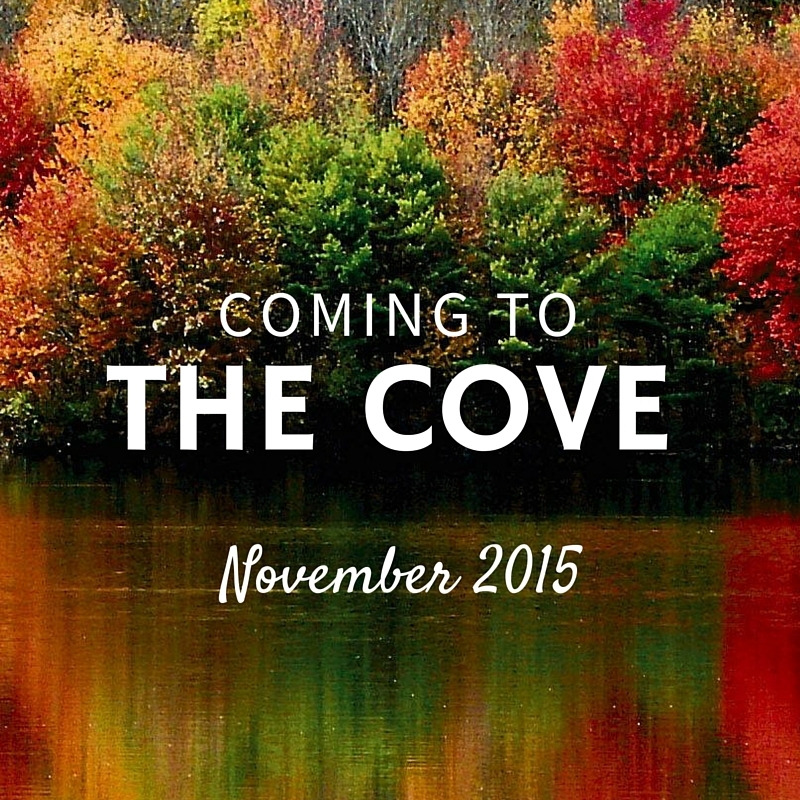 Come enjoy this beautiful time of year with us at The Cove in beautiful Asheville, North Carolina. Check out our schedule for the month of November below. Click one that interests you for more details and to register. Come get away on a self-directed opportunity to experience a private spiritual retreat with the focus of growing your relationship with God. Click on the link below for November dates or call 1-800-950-2092. Click on each of the links below for more information and to register. You may also call 1-800-950-2092. *At this time, this event is full. To be added to the waitlist please call our reservations department at 1-800-950-2092. Click here to go directly to the Resource page. We’ve had a busy summer with lots of great ministry taking place on this mountain–we give thanks and praise to the Lord for that! We’re looking forward to what we have in store for September too! Scroll down and see what we’ve got scheduled. We hope to see you then. Click on the link below for September dates or call 1-800-950-2092. NOTE: Lodging is full at this time, however there is still room available in the seminar. 3 rooms still available for optional “Stay Over” on the 8th. Click here to visit our resources page. 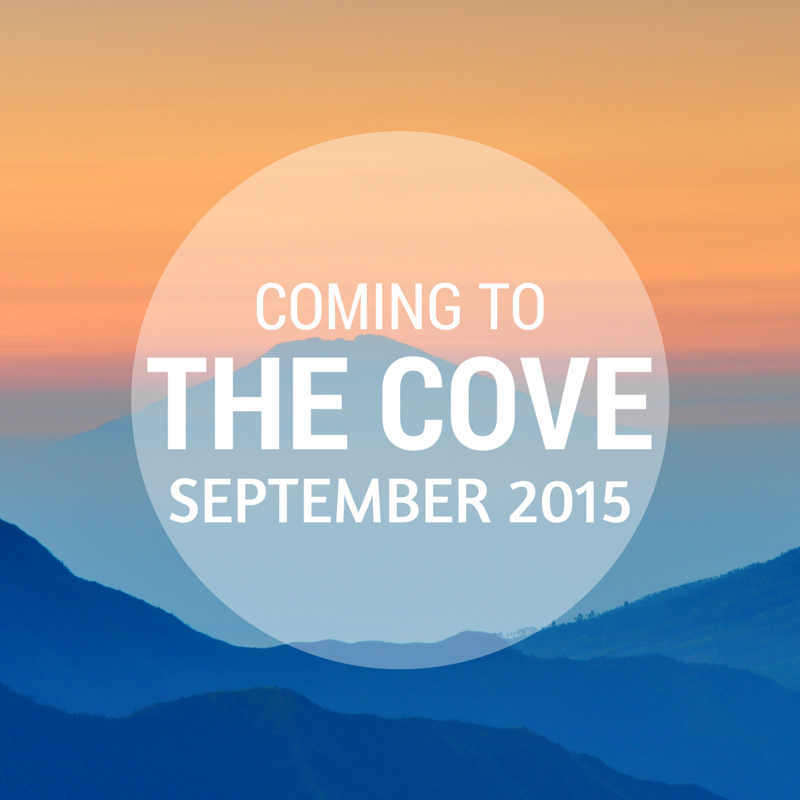 Make plans to attend a retreat or The Cove this summer. Click on an event for more information and see what’s happening here during the month of August! Click on the link below for August dates or call 1-800-950-2092. Lodging is full for this event, but we do have seats available in the auditorium. Note: This event will mark Dr. Ogilvie’s final time speaking at The Cove, so we plan to make this a special time of celebration for him.